Reyna Stagnaro is a singer/songwriter worthy of a good listen. Raised in the Midwest now living in the Northeast, her songs ring of hill and heartland, a place she knows well. Her voice, distinctive and enchanting, has an infectious purity that feels welcoming and familiar. 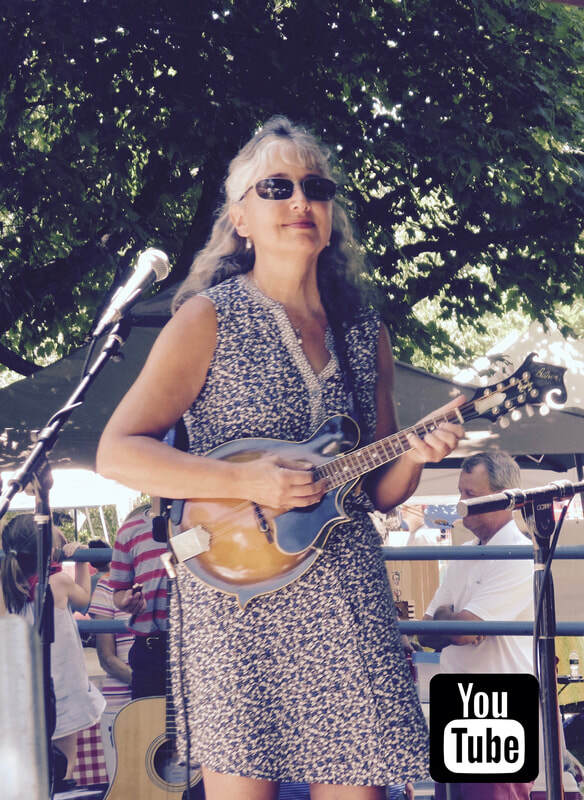 Her mandolin and tenor guitar add a timeless rural sound. Reyna's lyrics capture the peace of a life lived close to the the land - a place we long for and so are quickly taken in. Her music has a graceful lyricism and honest simplicity - her view of the world is open, direct, and refreshing. The songs are a journey and in the end there is a melody and message that will stay with you, a place you will enjoy revisiting again and again. Her 2015 release ﻿Painted Hills ﻿featuring 14 original tracks with accompaniment by world-class guitarist Loren Barrigar and other stellar backup is available on iTunes, Spotify, CD Baby, and Amazon. Reyna ﻿﻿﻿﻿perfor﻿﻿ms solo and in her long-standing, popular acoustic duo Dove Creek in Central New York. 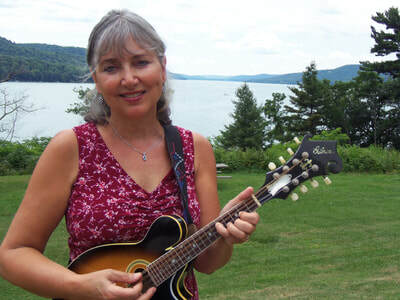 Her music has been played on Public Radio programs Common Threads (WAER) and Bluegrass Ramble (WCNY). Her next album, Coalyard Of Dreams, is scheduled for release November 2019. Her songs will melt your heart. Her voice is incredibly sweet and unique. Beautiful music!